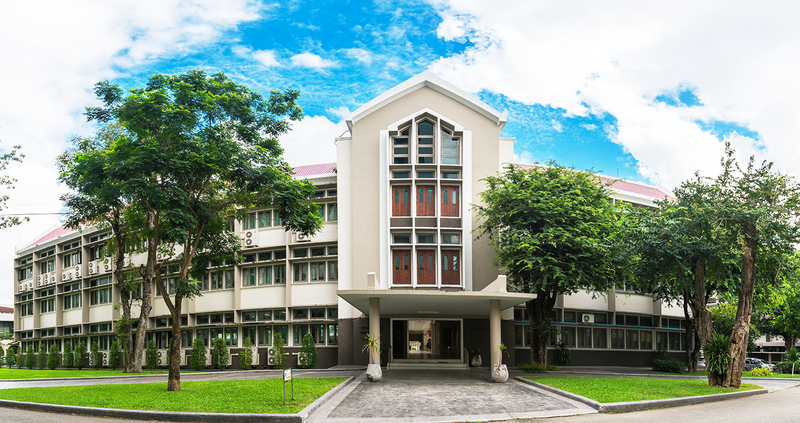 The Faculty of Science, as well as Chiang Mai University, was established in 1964 as one of the 3 original faculties. The Faculty currently consists of 33 separate buildings which occupy a total area of 36 rai. Our mission is to produce high quality graduates in both pure and applied science disciplines that the nation as a whole and the local community need. Although the Faculty continues to grow and develop, we still focus on our 4 main tasks of teaching, conducting research, academic services for the community, and natural resources and environmental conservation. During its first decade, the Faculty of Science offered 5 Bachelor’s degree courses in Mathematics, Chemistry, Physics, Biology, and Geological Sciences. In 1974, 8 Master’s Degree Programs were opened in Chemistry, Biology, Geological Sciences, Physics, Teaching Chemistry, Teaching Physics, Teaching Biology and Teaching Mathematics. Then, in 1989, the Faculty of Science was the first faculty in the University to offer Doctoral Degree Programs starting with 3 PhD Programs in Physics, Biology and Geological Sciences.